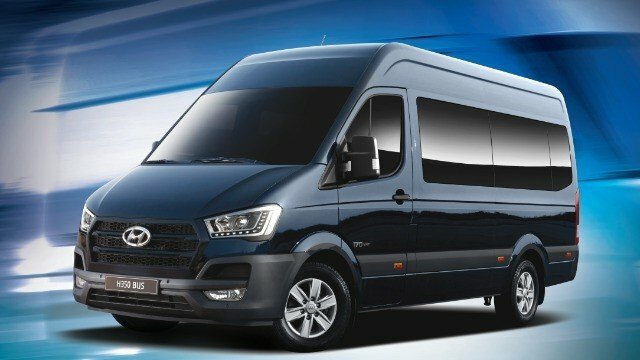 What comes to mind when you think of the average van? Chances are you imagine a mundane box on four wheels with just enough space to squeeze in a dozen or so passengers. As far as engine power goes, just know that you’ll get to your destination eventually. Amenities? As long as you fit in your seat, who needs them? 1) It’s a space odyssey. Forget about fighting for seat space with fellow passengers on a long road trip. While luxury vans can also fit a lot of people, they do so in a way that ensures everyone is comfortable for the long haul. Think plush simulated leather seats, driver’s seat arm rests, power windows, and ample leg and head room. 2) Comfort is at a premium. Aside from the seats, the emphasis on comfort is also evident in the various features you’ll find within the van. Things like a front bumper step board, smartphone connectivity, remote central locking, and various storage options will make you wonder how you ever lived without them in the first place. 3) Safety is emphasized, too. Along with comfort, luxury vans offer you the very best in safety technology. On top of their solid engineering and construction, they also have numerous airbags installed, many warning systems in place, and electronic driving aids to keep you safe on the road. Some will even warn you when your brake pads need replacing. How’s that for being safe? 4) Power to boot. In the past, perhaps you simply had to make do with whatever power your van could offer. Not so in a luxury-spec model. 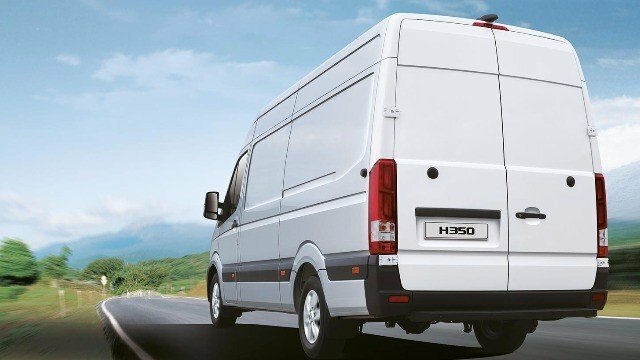 Many luxury vans are fitted with direct-injection diesel engines that will not only get you to your destination with time to spare, but they’ll also save you fuel money. 5) Bespoke options. Like a well-fitted suit, a vehicle can be customized to suit the owner’s unique wants and needs. A spacious luxury van is the perfect canvas on which to unleash your vehicular creativity. You can turn it into an office or home for the road, or as a place of business that you can take with you wherever. It’s like a real-life version of a car customization reality show. 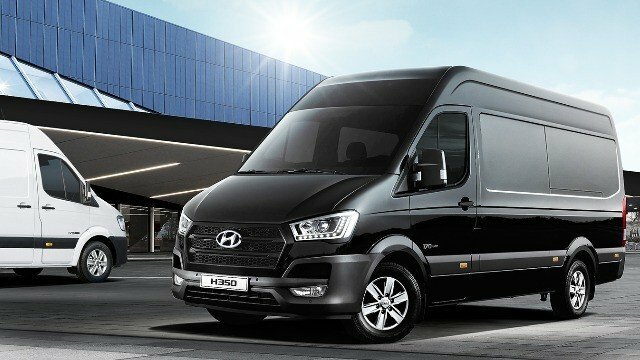 Luxury vans, like the Hyundai H350, are the vehicle of choice for accomplished individuals, like the aforementioned celebrities and business executives. They’re ideal for premium individuals and families big and small who want a luxurious and comfy ride for getting around town and beyond. The Hyundai H350 takes pride in its highly customizable and spacious interior—with cabin standing height of 6'3"—ideal for entrepreneurs who are always on the go, and artistas who are in need of home on the road. And with its 2.5-liter diesel engine, going to places can be done in sure comfort. To know more about the Hyundai H350, visit a Hyundai dealership today or see details on their website and Facebook page. This article is created by Summit Storylabs in partnership with Hyundai.